Makers of the new James Bond film Spectre have blown up a record £24 million worth of cars - but they came to love their Midland-made Aston Martins. 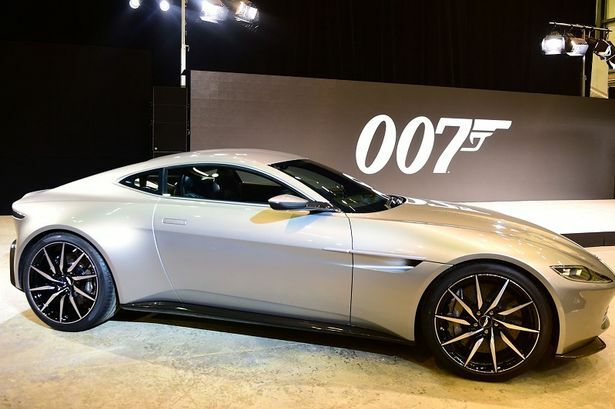 The Gaydon-based luxury car firm developed the DB10 specifically for Spectre. A new behind-the-scenes video focuses on the part the DB10 played in the film, with director Sam Mendes and actor Daniel Craig sharing their thoughts on the collaboration with Aston Martin. 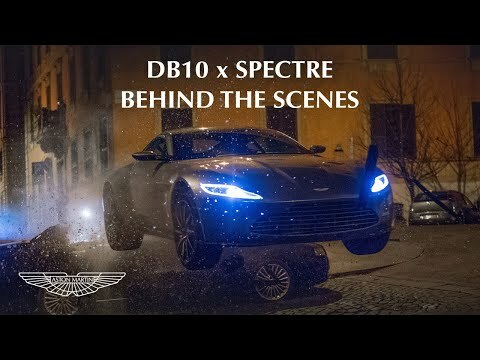 Stunt coordinator Gary Powell discusses his experience with the DB10 in Rome. Reports in the national press claim a new record was set in the making of Spectre - the most expensive haul of cars ever destroyed. In one heart-pounding car chase alone – in which the secret agent’s Aston Martin is pursued at high speed by a villain in a Jaguar C-X75 through the streets of Rome – millions of pounds worth of high-performance vehicles were written off, they claim. Just ten DB10s were built in Gaydon - and Aston Martin said all survived the gruelling stunt sequences. The exclusive sports car celebrates Aston Martin’s half century association with James Bond, which started with the iconic DB5 in 1964.